A couple days ago the Astros announced the signing of veteran LHP Wade Miley to a team-friendly, 1 year, $4.5 million contract. This offseason has been a bit slow across the league and the feeling is no different in Houston, but I really like the two big moves that the front office has pulled off with the additions of Wade Miley and Michael Brantley. 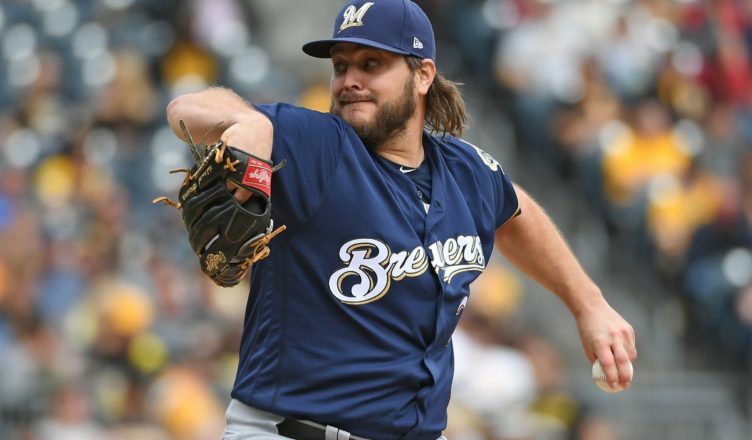 Wade Miley is not an ace like Gerrit Cole or Justin Verlander, but he is a veteran starting pitcher that has stuck around MLB since finishing runner-up to Bryce Harper in the 2012 NL Rookie of the Year voting. What makes this signing so intriguing for Astros fans is that over the last few years, we have plenty of examples of pitchers joining forces with Astros pitching coach Brent Strom and drastically improving their production (see: Charlie Morton, Collin McHugh, Brad Peacock, and even Gerrit Cole and Justin Verlander made improvements). A source of added optimism is the fact that Miley is coming off of the best season of his career in 2018 with the National League Central Champion Milwaukee Brewers, where he was one of the team’s most trusted pitchers down the stretch. He gained valuable experience pitching through a pennant race and pitching well and he will draw on that experience as he now looks to help Houston bring home another pennant in 2019. The knock on Miley is that his career numbers don’t really jump off the screen at you. However, when compared to Charlie Morton’s pre-Astros numbers, one can see similarities. Also similar to Charlie Morton, (and to an extent Gerrit Cole) Miley re-worked his approach to pitching after a mediocre start to his career. Last season with the Brewers, Miley began featuring a cutter that devastated hitters and went away from his four-seam fastball and sinker combination that hitters used to tee-off on, making him a much more effective pitcher. The best statistical season of his career proves the effectiveness of the new approach. The Astros’ front office plan is not such a secret these days after we have seen them work for almost a decade now. They are generally not going to overpay for a veteran player who has already put up his best seasons, because those type of guys are less likely to live up to their contracts. 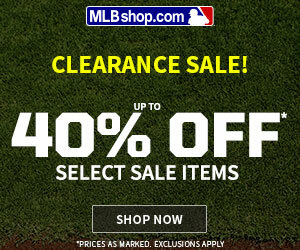 They would rather bring in veterans on team-friendly deals to mix with their young studs while they are still cheap. Wade Miley fits that plan. The signing of Wade Miley is another example of the Astros’ front office identifying value in a player that fits their system and acting on it. Jeff Lunhow and staff know that pitching coach Brent Strom and the rest of the player development staff have an excellent track record when it comes to getting the most out of players and the front office assuredly feels confident that the coaching staff can get the most out of Miley. I’m excited to see what Wade Miley can bring to the 2019 pitching staff and if he can add his name to the ever-growing list of Brent Strom’s Greatest Hits.